Check out ELI #30's new look! The purpose of ERIE is to collect, analyze, interpret and disseminate data, information, and forecasts for the Erie, PA regional economy. Our continuing research program seeks to help the local community better understand the regional economy and its linkages to the national economy. 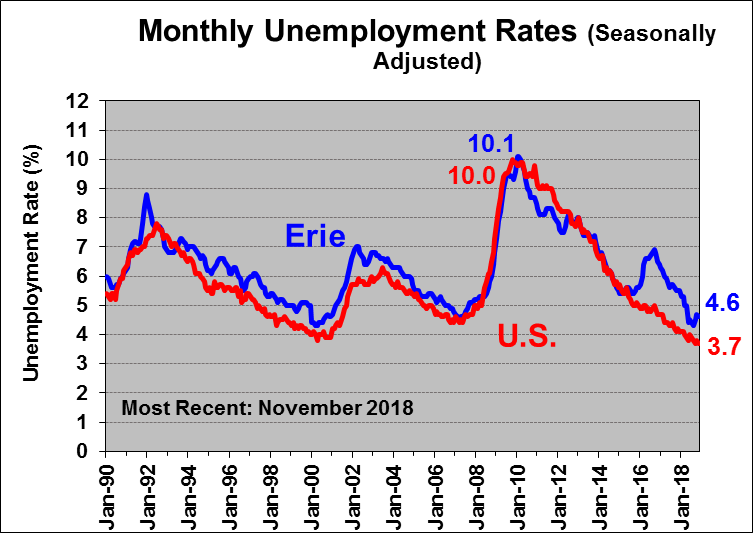 ERIE provides a source of information for local leaders and media who have questions about the local, national and international economies. 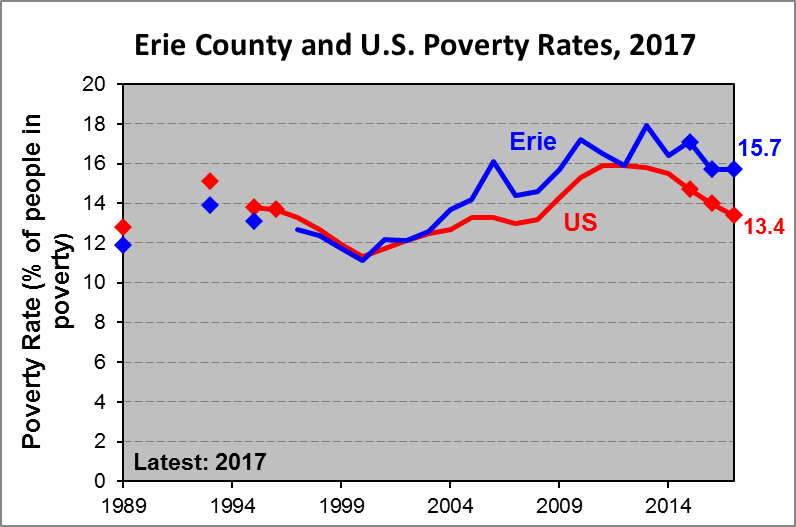 ERIE compiles data on the local economy from a wide range of sources, and helps local users access and evaluate these data. 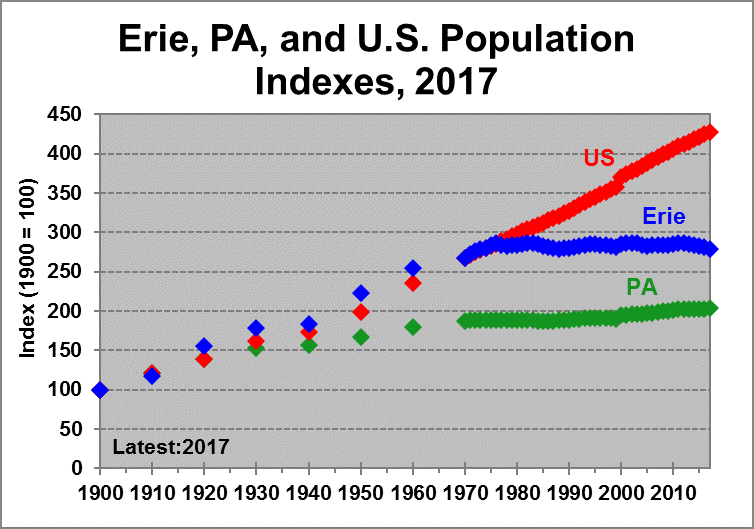 Our primary focus is on Erie County, Pennsylvania, but we also gather some data on the nation and the broader northwest Pennsylvania area, as well as some sub-county units. 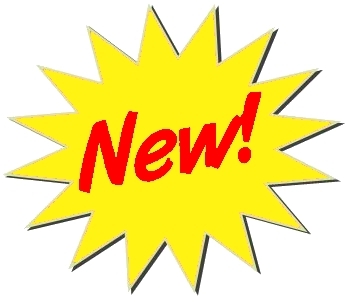 We anticipate adding data for other local counties as the site expands. For more information on ERIE visit the About ERIE page!